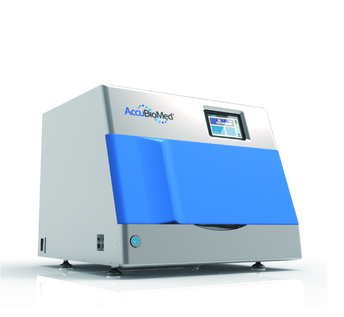 The Accubiomed iColumn System is the only Silica based automated purification system that works without centrifugation or vacuum suction. The iColumn Cartridge System allows processing of blood, tissue, FFPE and large volume plasma samples to generate the highest quality nucleic acids. 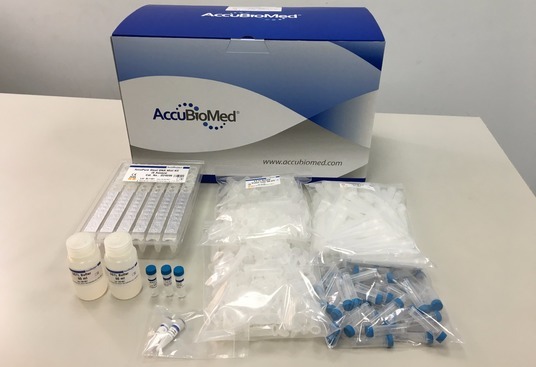 Trinity Technology is a patented method developed by Accubiomed for the efficient extraction of nucleic acids using the iColumn automated system. The Trinity components are combined to allow non directional flow of lysate , buffers and eluates and yields extremely high quality product. Copyright Auto Q Biosciences Limited © 2015. All rights reserved.